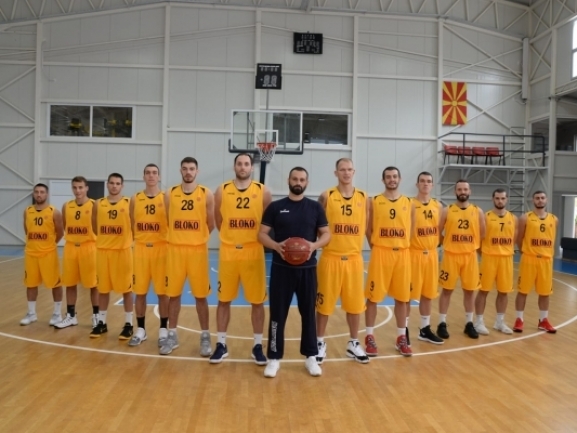 KK Blokotehna recorded its 6th win in the Balkan League after downing KS Teuta 90-62 at home. The Macedonians played a really strong first half when they build a big lead and it was enough for them. With the win Blokotehna is almost certain for the Final Four as for the team to miss the qualification it needs to lose all four of its remaining games, Kozuv to win all of its four and the one against Blokotehna by at least 21 points. The Gevgelija side has 6-2 record while Teuta now stands at 7-4 and has a game left against Beroe. 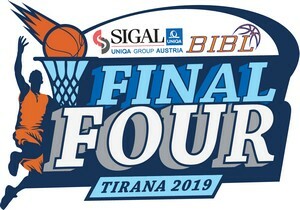 The Albanians will try to win it as they′ll hope for a better position before the Final Four. The game was close for the first eight minutes but in the last 12 of the first half the hosts dominated. They finished the first quarter on an 8-2 run to go up by 7 points and with a 12-4 run to start the second the difference reached 15. Later they finished the half on a 9-2 run which made the margin 24 points and they had no problems after the break. The hosts hit 11 triples which compared to just 2 by the visitors turned out to be the main difference. The top scorer for the winners was Brandon Penn who finished with 24 points. Danilo Mijatovic had 18 points as Marjan Mladenovikj had a double-double with 11 and 10 assists. The visitors were led Endrit Hysenagolli who had 21 points and 10 rebounds. CJ Wilson and Kevin Brown were the next best scorers with 14 points apiece.